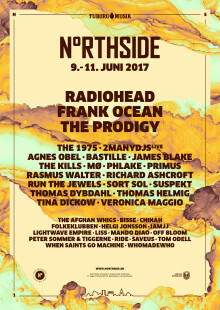 One-day tickets for NorthSide 2017 have long since sold out, and now is the last chance, if you want to spend a weekend together with Radiohead, Frank Ocean, The Prodigy, The 1975, and more than 30 other Danish and international acts in Aarhus, Denmark. 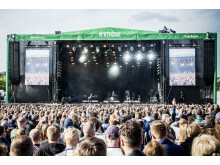 This year's festival will be the largest edition of NorthSide ever - both regarding headliners as well as the number of participants, where it is expected that there will be 40,000 guests on site every day. - The earliest we have ever sold out was a month before NorthSide 2014, and back then we had a capacity of 35,000. So it's fantastic that we’re already now pretty much getting ready for another sold out festival. 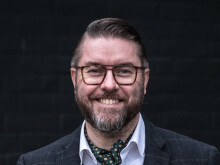 That comes from the spokesman for NorthSide, John Fogde, who highlights a new public area behind the Green Stage and a 100% organic range of food as some of the new initiatives at the upcoming festival. In addition, the country's most sustainable festival will for the second year in a row be a 100% cashless festival, and will add a new focus on talks, tasting menus, and other challenging initiatives, which will be available in both the nearby allotments and in the new public area. 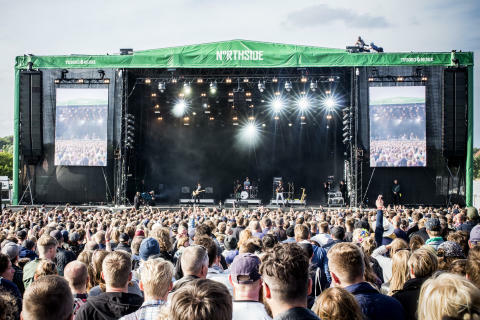 NorthSide 2017 runs from June 9 to 11 at Ådalen in Aarhus, and tickets can still be purchased through NorthSide.dk.